The head of the U.S. “Frontera Resources Corporation”, Steve Nikandros, at a meeting of the Atlantic Council in Washington said that Georgia had gas reserves at 5 trillion cubic meters. “We think that discovered gas resources in Georgia are about 5 trillion cubic meters. The deposit is located in the eastern part of Georgia. These volumes will be supplied to the market in 10 years, changing the rules of the game in the gas supply. 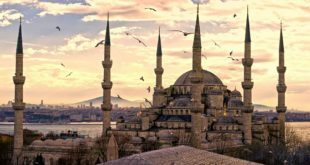 In the period of 3 to 5 years, Georgia will become a gas exporter in Turkey and Eastern Europe,” declared Nikandros. 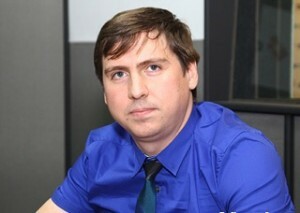 “Frontera Resources” is trying to escape from bankruptcy and makes such strong statements to attract new investors, — says Alexey Grivach, deputy director on gas issues of the Russian National Energy Security Fund. “For many years “Frontera Resources” have been assuring about the existence of large gas deposits in Georgia, but they have never provided any serious evidence. In recent years, the company has recorded losses of more than $ 10 million a year on the revenue of just a few million dollars and debt in the amount of 40 million dollars. 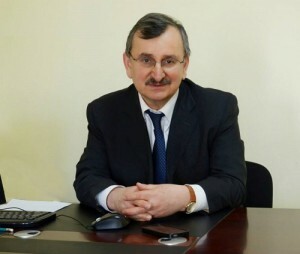 Therefore, it is nothing more than an attempt to justify itself before the lenders and investors who need to listen to the stories about huge hydrocarbon reserves in Georgia,” told RUSARMINFO Alexey Grivach. Particularly, these statements look questionable at the background of complex gas talks between Gazprom and Georgia. However, according to the expert, such statements can not affect the course of negotiations, as players in the gas sector are well aware what kind of company is “Frontera Resources”. The purpose of the company that “discovered” in Georgia more gas than in Kuwait is to involve the Georgian authorities in a fraud and receive from them an encouraging message to start the next round of fundraising, — says Roman Gotsiridze, former head of the National Bank of Georgia. “This trick worked 15 years ago, when Eduard Shevardnadze was led to the Taribani mine and “drank” a glass of oil allegedly found there. That photo was spread around the world, and many invested in the follow-up works,” told RUSARMINFO Roman Gotsiridze. 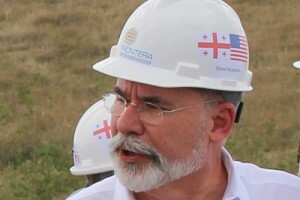 According to him, among other things, such statements can cause great damage to the international image of Georgia. Georgia is dependent on the two major gas exporters in the region — Russia and Azerbaijan. If the existence of 5 trillion cubic meters of gas in Georgia is proven, then it will fall in line with countries such as Venezuela and Nigeria, and will excel in this parameter Iraq, Norway, and Egypt.